for $352,000. 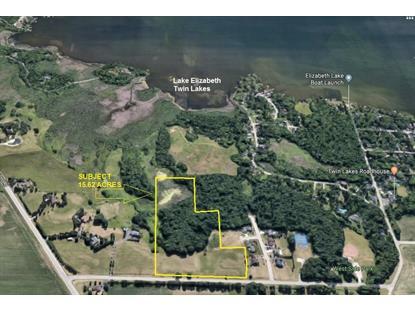 The lot size is 15.62 Acre(s). Premier 15.62 acre homesite with 7 acres of mature woods with trails and hilly topography offering spectacular views. 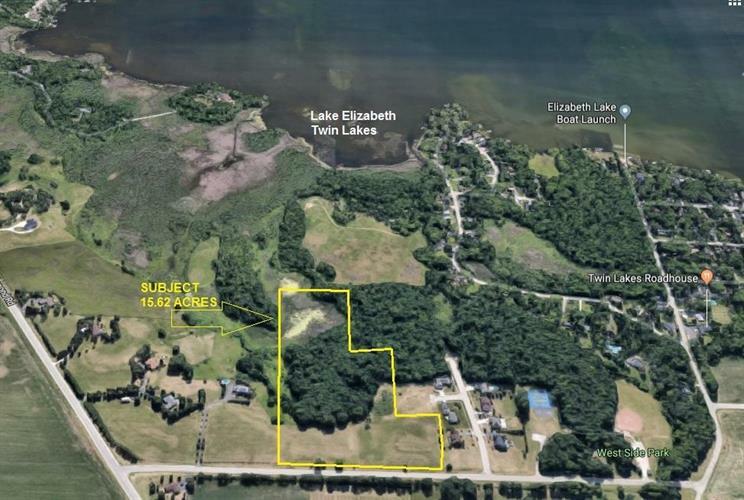 Located a parcel west of Lake Elizabeth, a 725 acre premier recreational lake with a public boat launch just blocks from the subject. Gravel driveway and site plan recently completed by current owner. Non-subdivision lot with no covenant restrictions. There is a neighboring 1.33 acre homesite that could be available for purchase so that two (2) families could build and enjoy the entire 16 acre estate together.